Sporting activities and exercise have become a regular part of life for many of us. 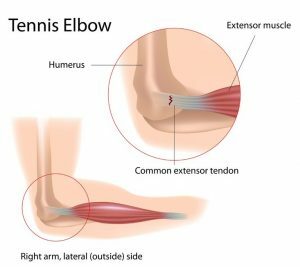 Whether you’re young or more mature, a casual participant, an elite professional, or you just enjoy keeping fit, injury can occur. 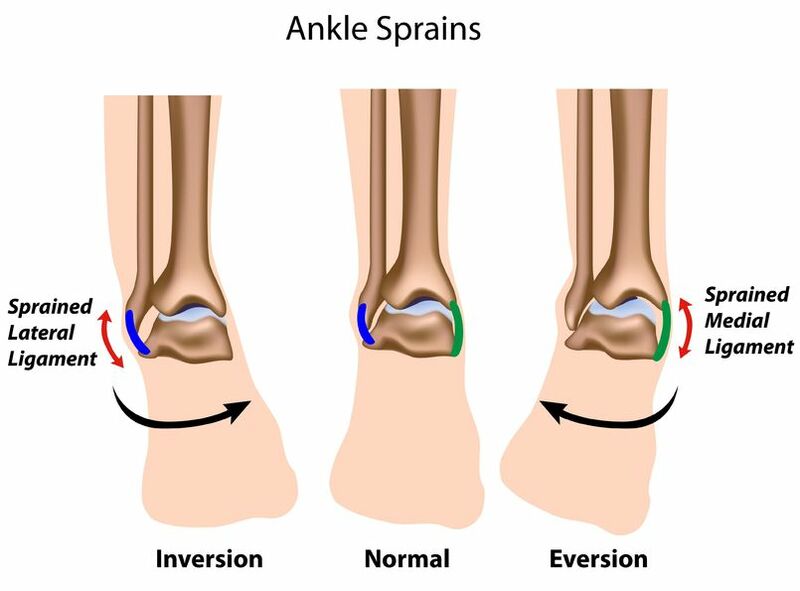 Repetitive/ overuse injuries – Can lead to a variety of sports injuries including Golfers/tennis elbow, biceps tendinitis, Achilles tendonitis, plantar fasciitis. These often occur due to poor technique or compensations for other dysfunctions within the body. Poor preparation – Not warming up or cooling down can increase your susceptibility to injuries such as sprains, strains and spasms. New activity – Failure to build up the necessary strength and skill required before starting a new activity can result in injury. Incorrect use of gym equipment – This can result in recruiting the incorrect muscle groups, causing injury, pain and stiffness. Ill-fitting footwear – This can unduly stress the knees, hips and lower back. 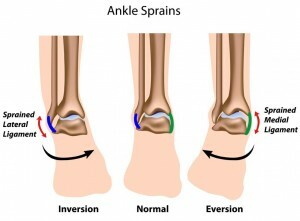 Hip bursitis, Achilles tendonitis, knee pain and swelling may be the result. Loss of flexibility – This creeps up on us all slowly, often without us noticing until we push our bodies to perform at a higher level. Other parts of our bodies compensate and we can end up with injuries in different parts of the body. This group of people are especially vulnerable because they are developing strong muscles on an immature skeletal system which can result in excessive strain on the muscles and joints. Young people tend to recover from injury quickly and feel they may feel they are indestructible but care should be taken to develop good exercise habits. We can all remember an old fall off a bike, rugby or football injury that seemed to get better at the time but has returned to haunt us as we get older. Looking after young sports people is an investment in their future health and ability to continue to enjoy sports long into the future. We look for the root cause of your injury and identify the predisposing factors which may have led to the injury occurring in the first place. Bespoke rehabilitative exercises and advice about preventing further problems and improving your performance. A check-up at a sports injury clinic can be particularly helpful during pre-event training, to identify problems and prevent injury. Early intervention is the key to good tissue health and repair, should an injury occur. It is important to make sure that you warm up & cool down properly after the activity you are doing. Ensure that you stretch after. Exercise regularly and vary the type of activity you are doing. Rest – try not to move the injured area too much, protect the injured and the injured area. Compress – Applying compression to the swollen area will help to reduce the swelling e.g. using a stretchy bandage. Elevate – pain permitting, by elevating the injured area above the heart reduces the blood flow and thus reduces swelling. Robert Chernick is a specialist in treating Sports Injuries with a background in Biomechanics, Exercise prescription and Sports Science which he studied at The University of Leeds.